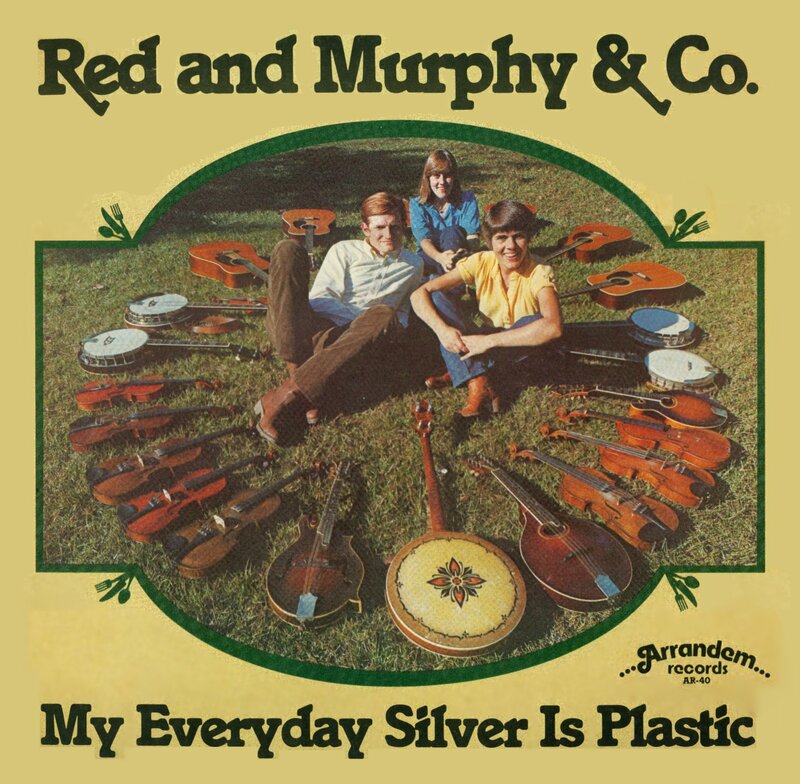 My Everyday Silver Is Plastic - Red and Murphy and Company's fourth album, from 1980. Our fourth album in five years! Wow! We were between bass players when it was time to record but luckily Murray Ross, who had been playing electric bass with the Front Porch String Band, was between bands! Murray played on eight numbers and he rocked. And he made us rock! This was our best album yet. Most of these songs stayed in our stage repertoire forever. Nine of the eleven songs are original. IMHO, all these songs hold up well, even Lester's Song, which was my tribute to the late, great Lester Flatt, written the day after he died. C.P. Heaton wrote the excellent liner notes (which we may add later).